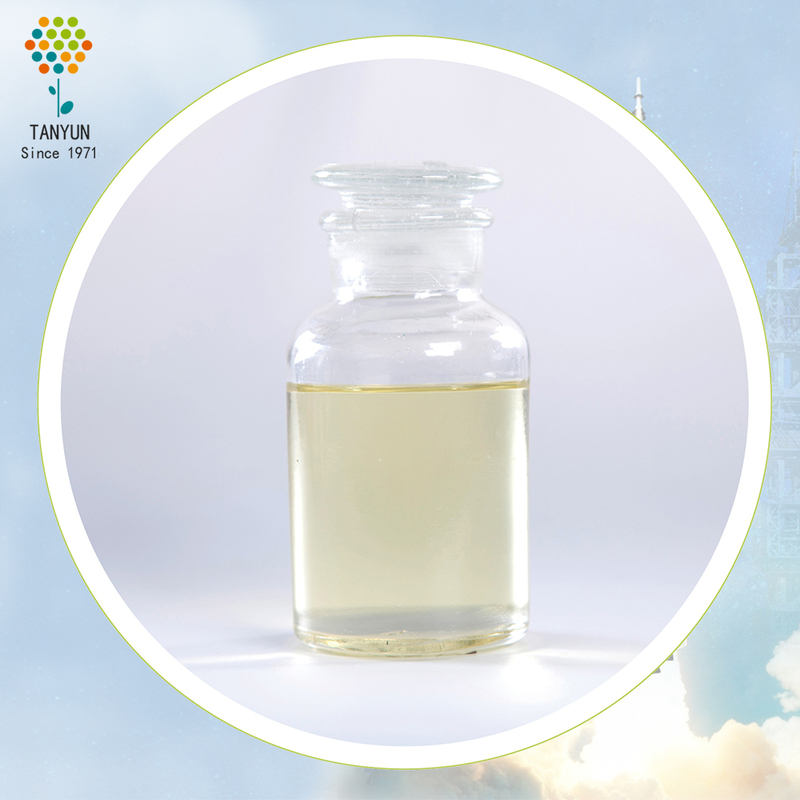 Mainly used in potting compound and adhesive for electric element, it is a kind of liquid telechelic polymer, and has super low-temperature resistance and flexibility. 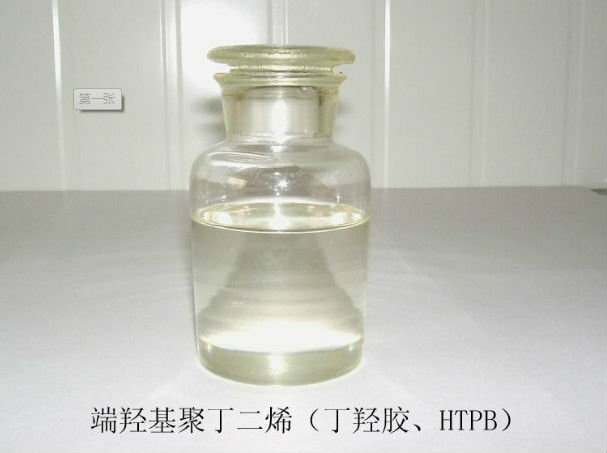 HTPB is a kind of telechelic polymer, and a new type of liquid rubber. It can be formed a 3D network structure solid through react to the chain extender and cross linker at normal or high temperature. It equip with excellent mechanical performance, and the resistance to hydrolyzation, acid and alkali, wear, low temperature, and also electric isolation. HTPB has good transparence, low viscidity, aging resistance, low temperature performance and good process capability. It can be used to produce casting elastomer which is the material of tyer of car and plane, also can be used as the material of building, shoes-making, rubber products, insulating products, dope, adhesive, casting , insulation , waterproof, racetrack, wearable transfer belt, and also can be used to modify rubber and epoxy resin. All above can be adjusted according the users requirement. use plastic barrels of 180kg, 50kg plastic barrels, and normal chemical product transportation. The product should be kept in ventilative and dry storehouse. used in construction, industry daily chemical, medicine and other fields. win-win cooperation' to achieve the sustainable development. So we are sure that our product is with high quality. * In addition:The company could research and develop the new products according to the special demand of our clients. 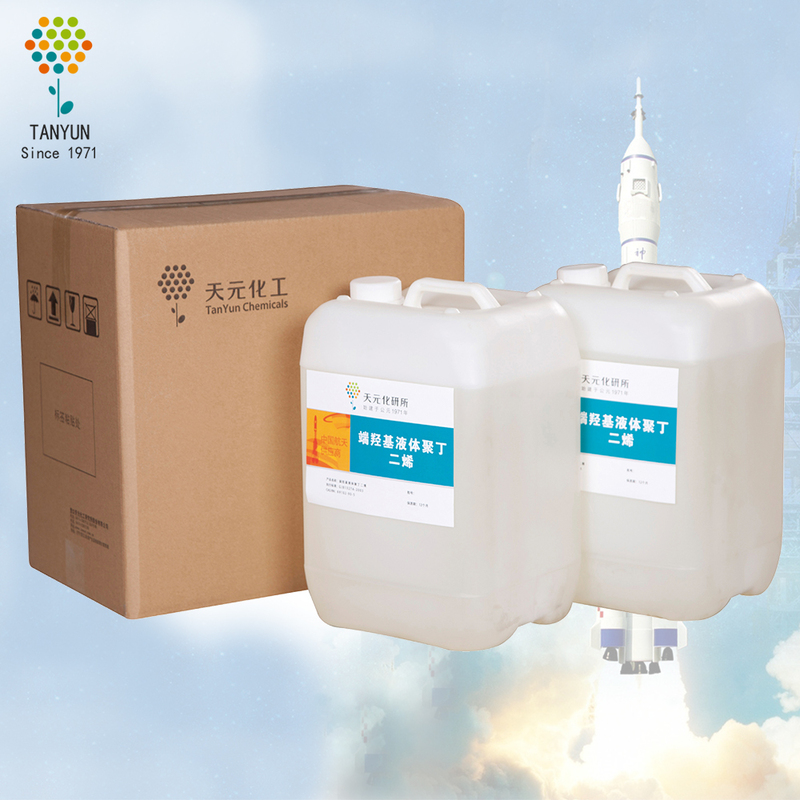 1.Why choose Tanyun Chemical company? We are the manufacturer with more than 40 years history. 2.what is ur payment term?